The soul icon’s family shared the news with a local news station. Aretha Franklin is "gravely ill," the 76-year-old soul icon's family told Detroit news station WDIV Local 4. Watch anchor Evrod Cassimy's report on Monday morning's show below via Pitchfork. 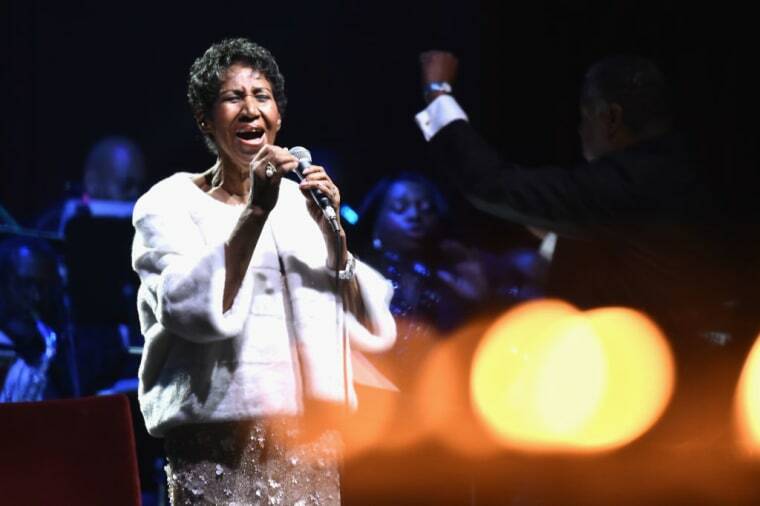 "Aretha’s asking people here in the city of Detroit, where she calls home, to pray for her," Cassimy said, adding that the family is asking them not to release details of her illness. In February 2017, Franklin announced her intention to retire from music. Her album A Brand New Me was released in November 2017.